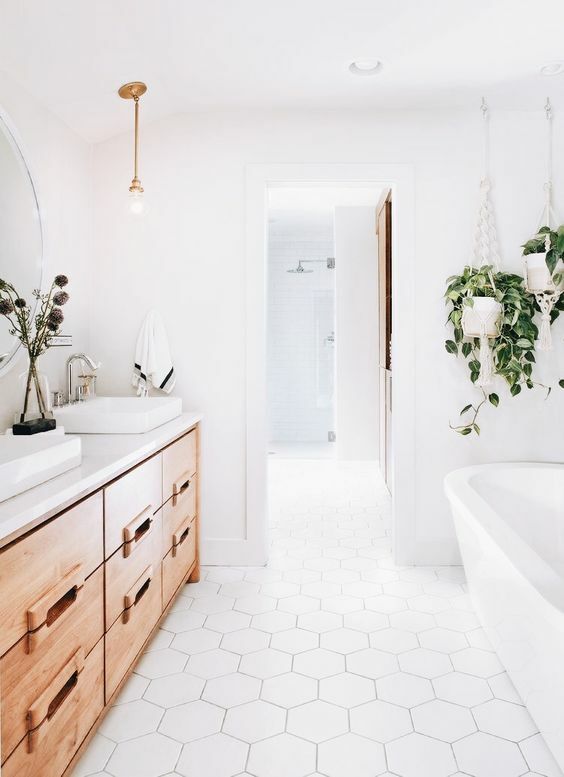 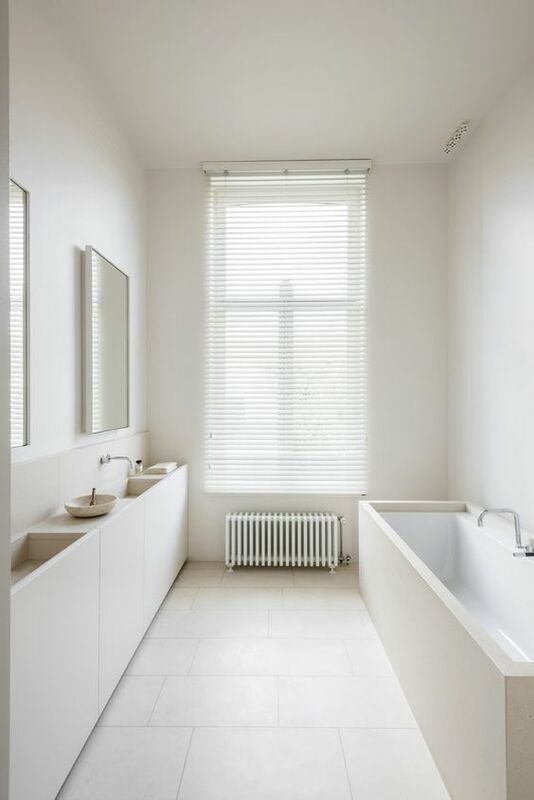 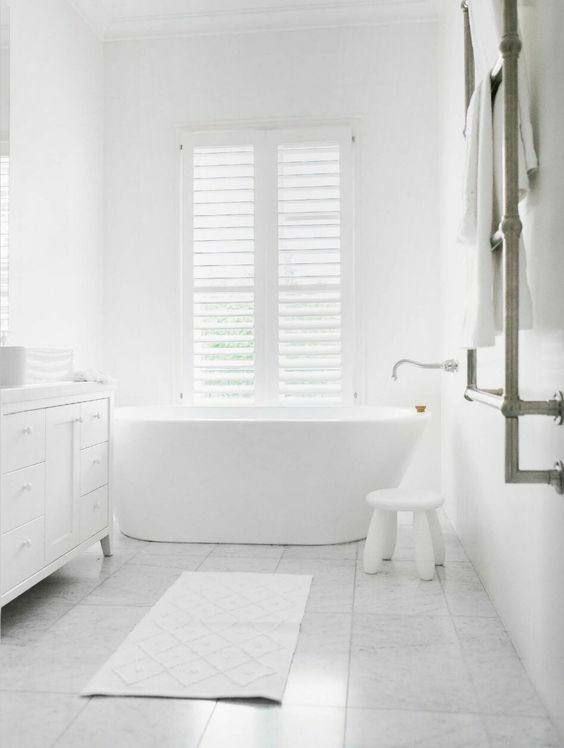 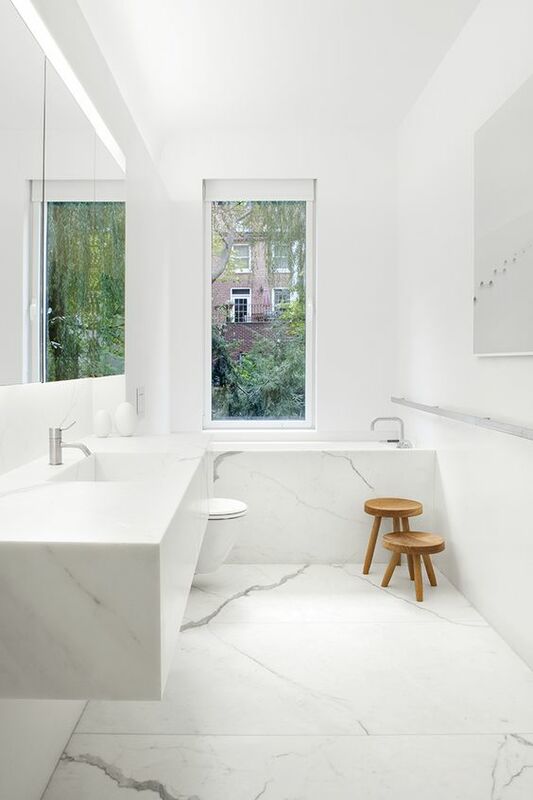 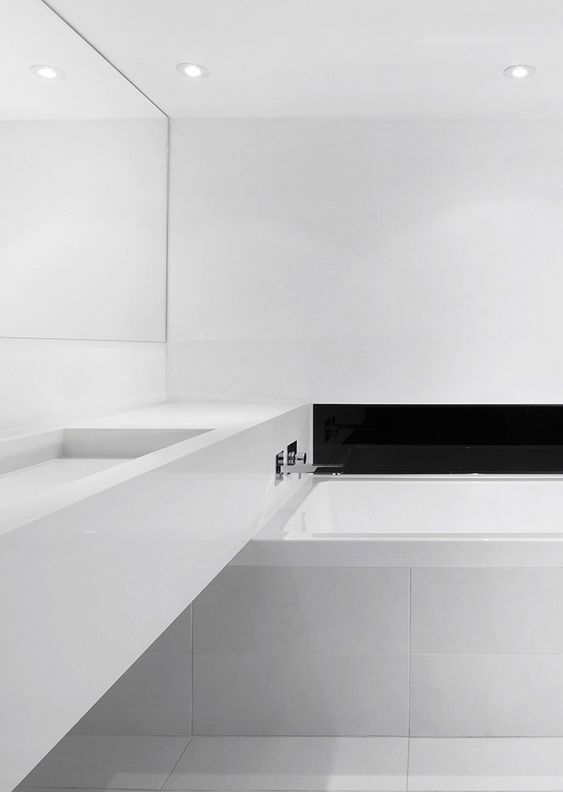 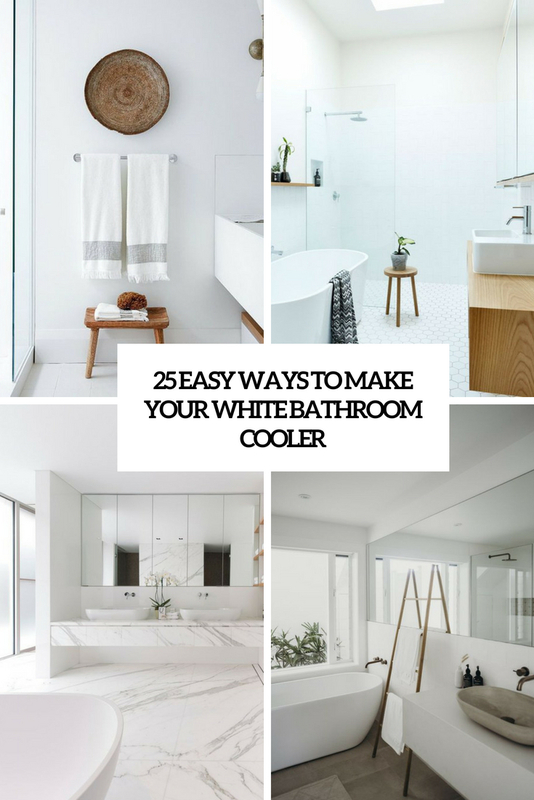 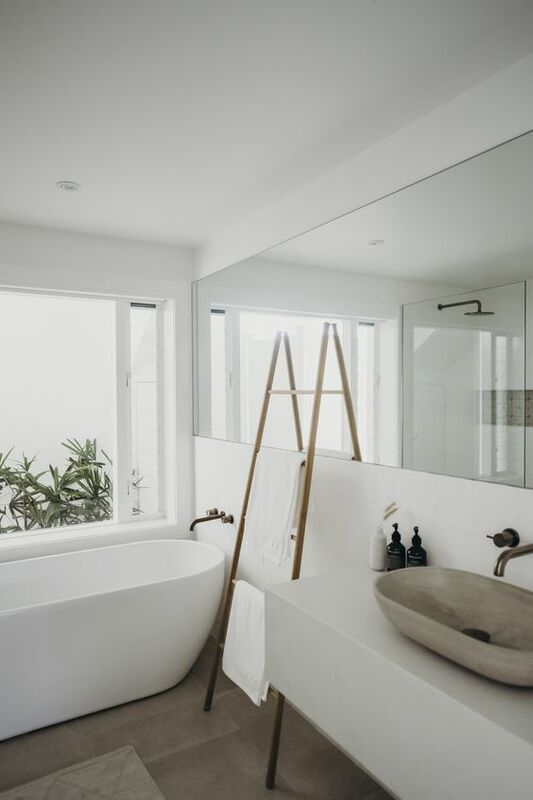 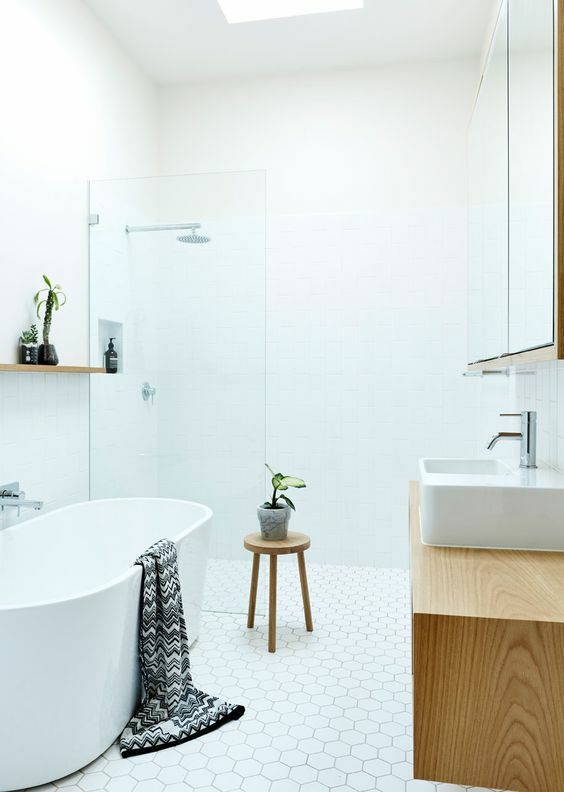 White is rather a traditional color for a bathroom and I bet all of you have seen much of that. 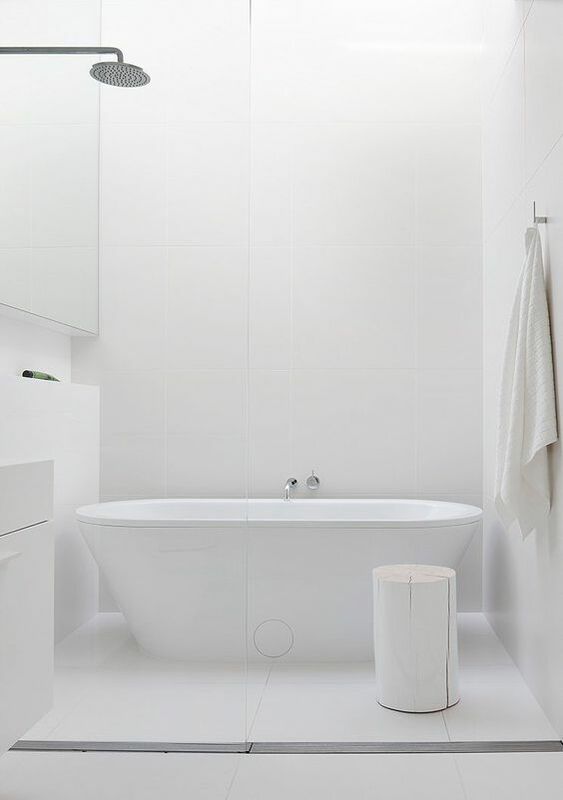 But if you still want to rock this exact color in your bathroom, there are ways to make it more interesting. 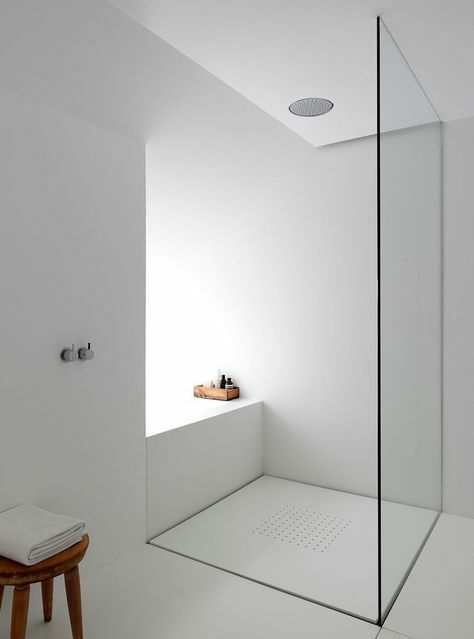 Here are some of the simplest and coolest. 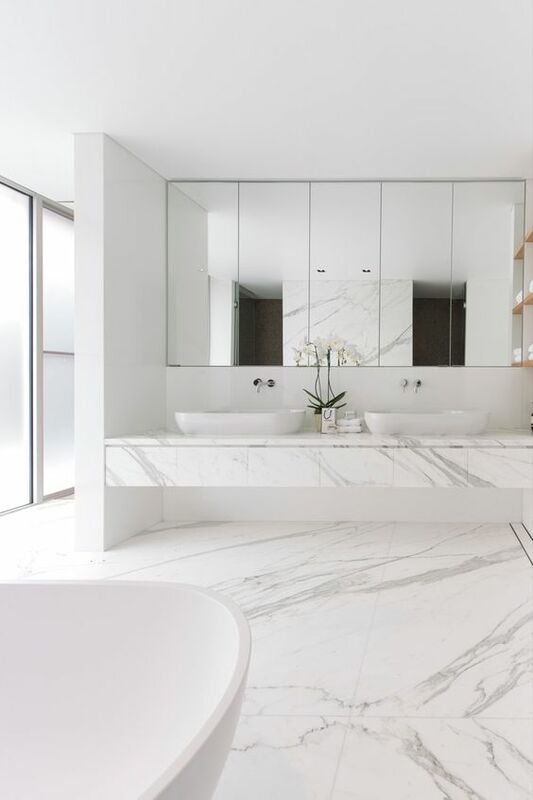 Marble is a timeless material that easily brings a luxurious feel to any space, it’s sure to make your bathroom more interesting and bold, it will immediately feel like a home spa, whatever color of marble you prefer. 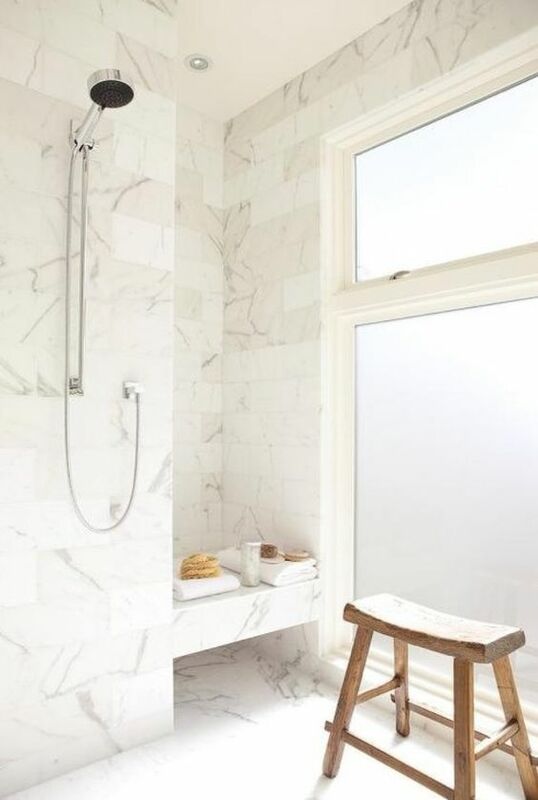 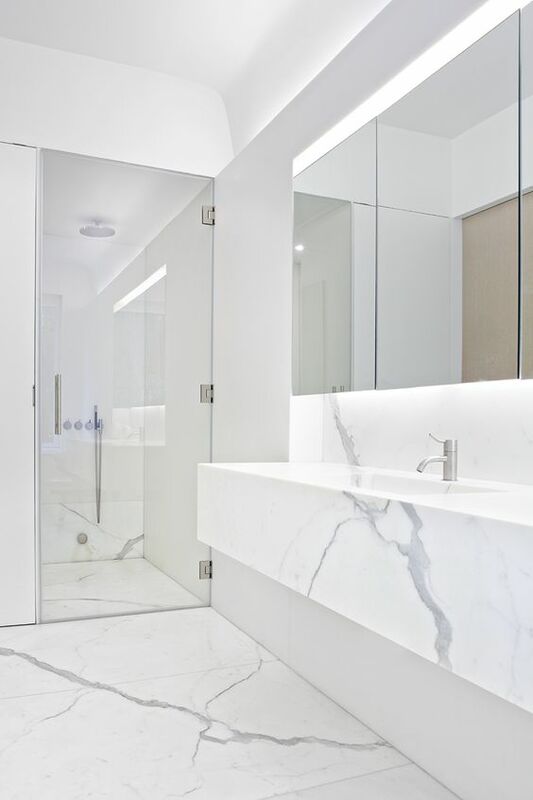 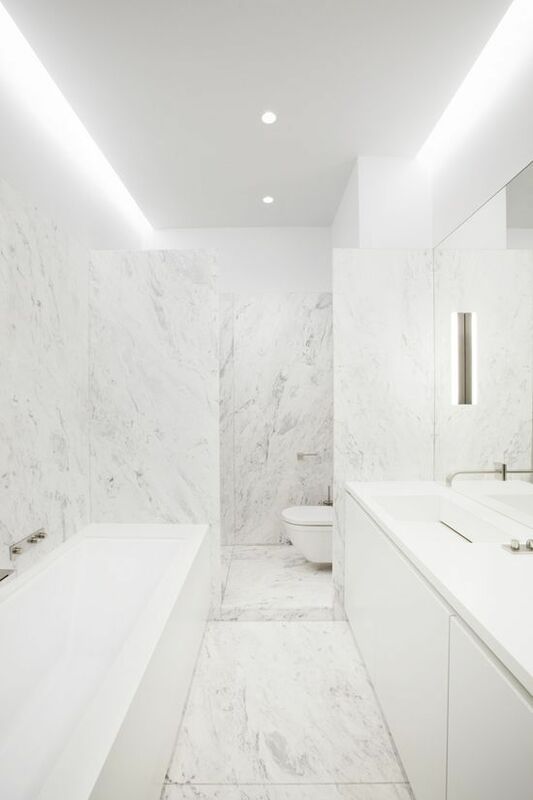 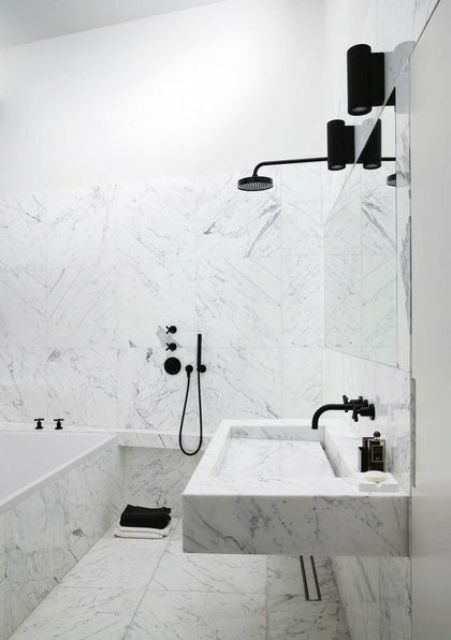 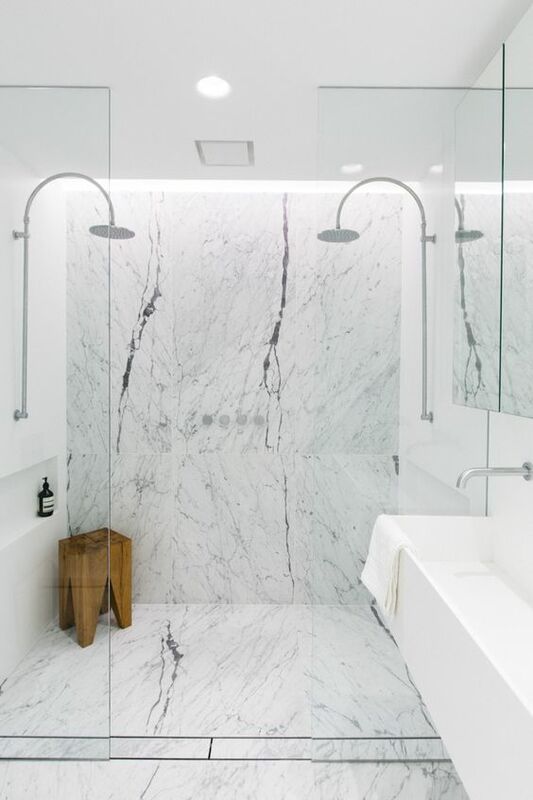 You may clad the whole space with marble or just some spaces or items, marble is always a spa touch to your bathroom. 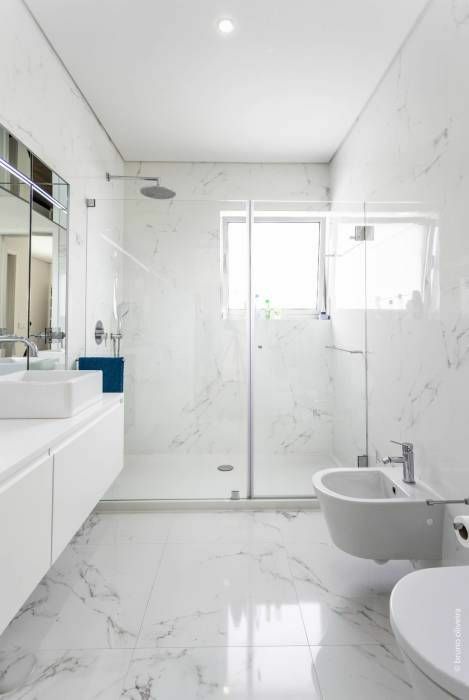 The only problem about it is that it’s costly but there’s a solution: just go for marble tiles, they won’t cost that much and will look no worse than the real marble. 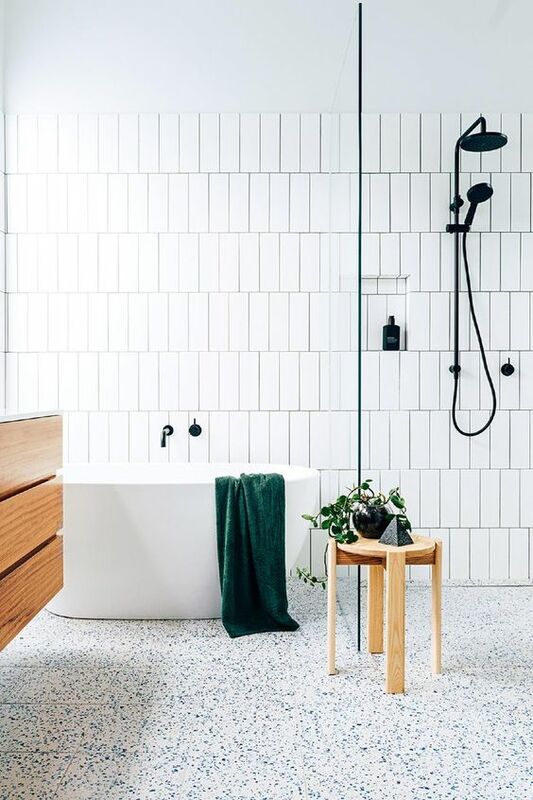 Such tiles come today in all kinds of colors and patterns, so you will create a desired look without wasting much money. 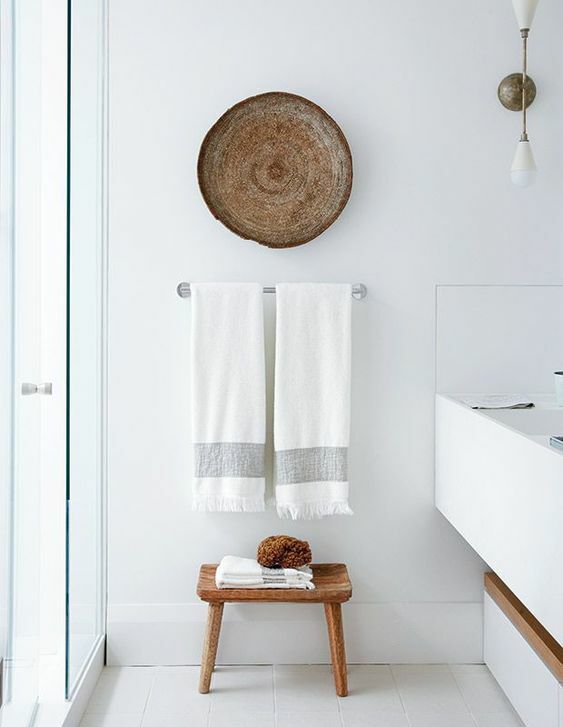 Wooden touches are a super simple and timeless way to spruce up any bathroom, and it won’t cost you much. 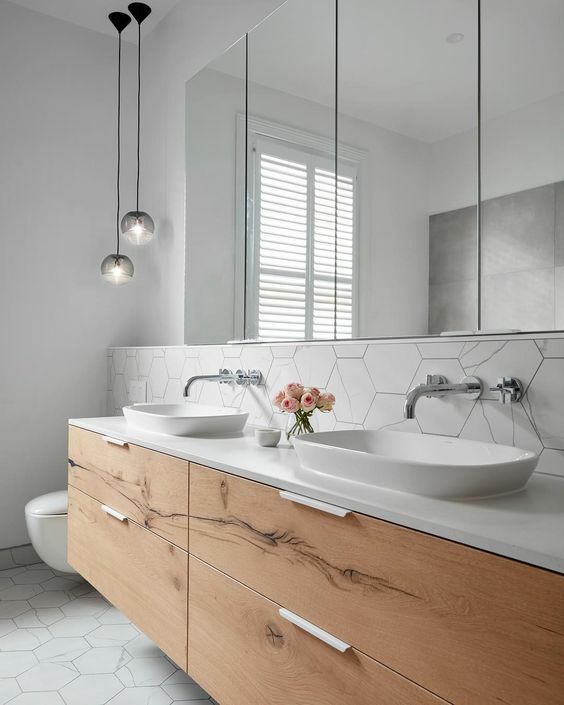 Wood brings an instant cozy and warm feel even to the ultra-minimalist space. 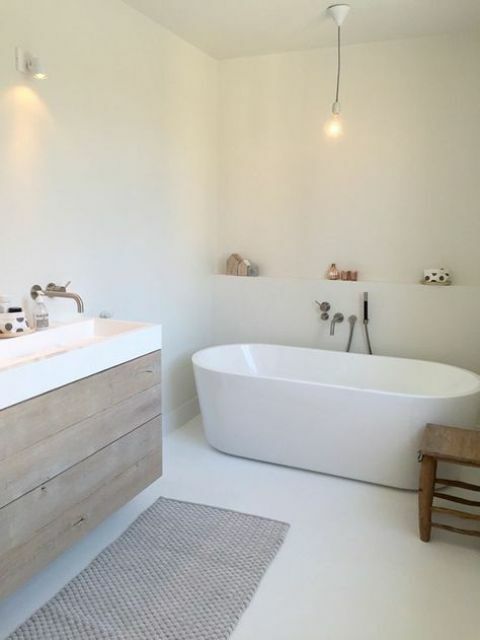 It can be a wooden shelf, a wooden stool, a vanity or all of them together and the shade of wood is up to you. 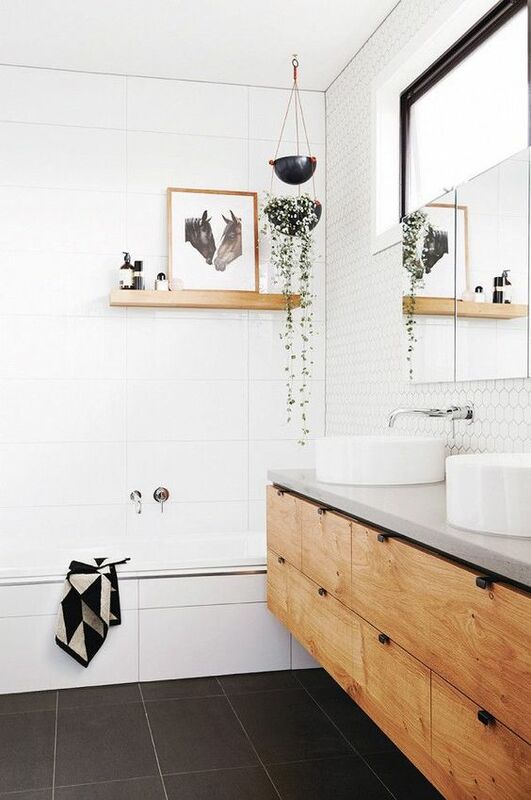 You can personalize your bathroom even more DIYing some pieces of wood for your space. 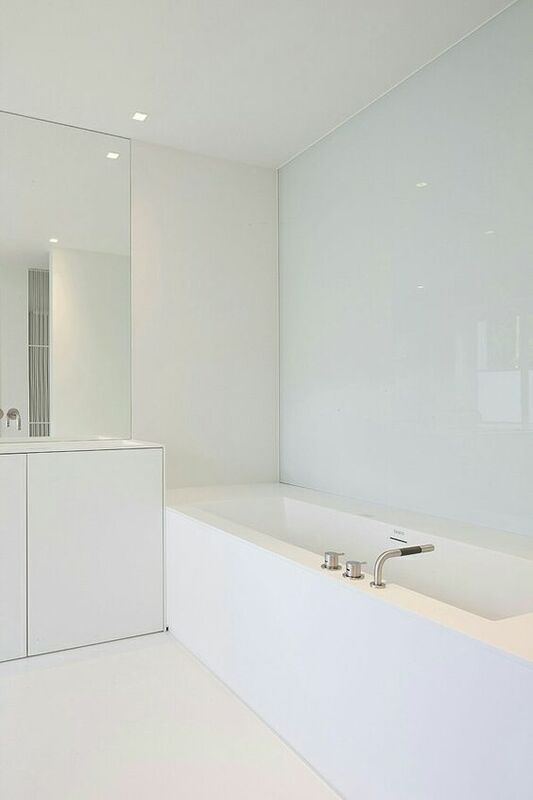 Don’t forget water-resistant finishes otherwise the items can be damaged by water.